As we prepare for the New Year of 2015 we would like to thank everyone who likes and follows our blog and share a few happy stories. 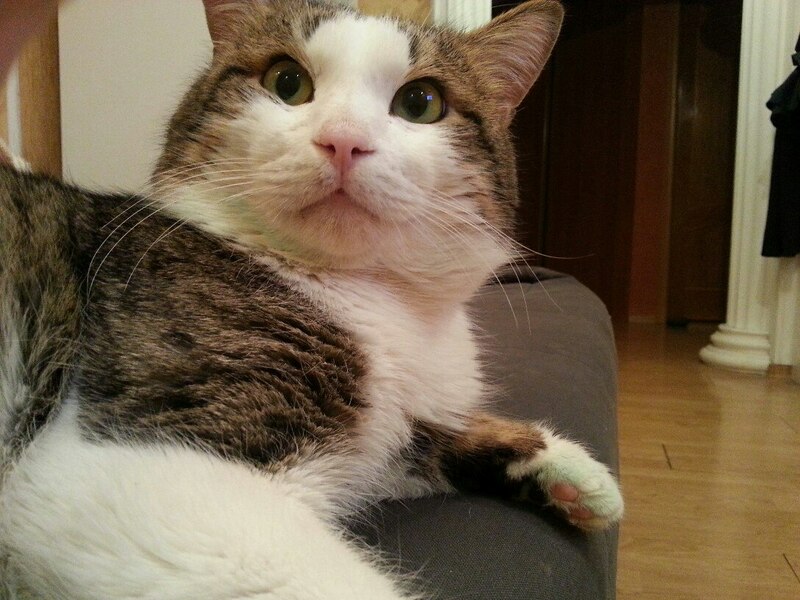 On a cold night a woman was passing by a dumpster when she heard meowing sounds. 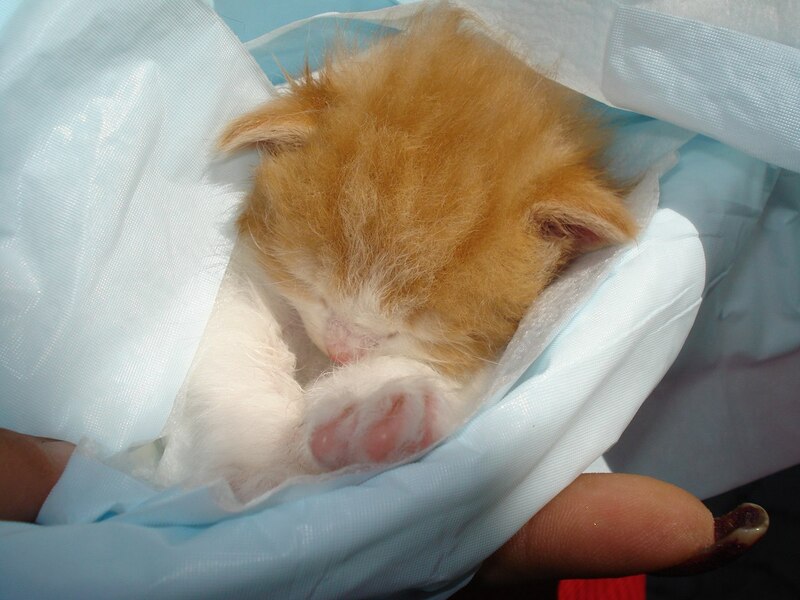 She looked into the dumpster and found a plastic bag with 2 tiny kittens. They were very little. These kittens were taken by SV volunteers to foster. 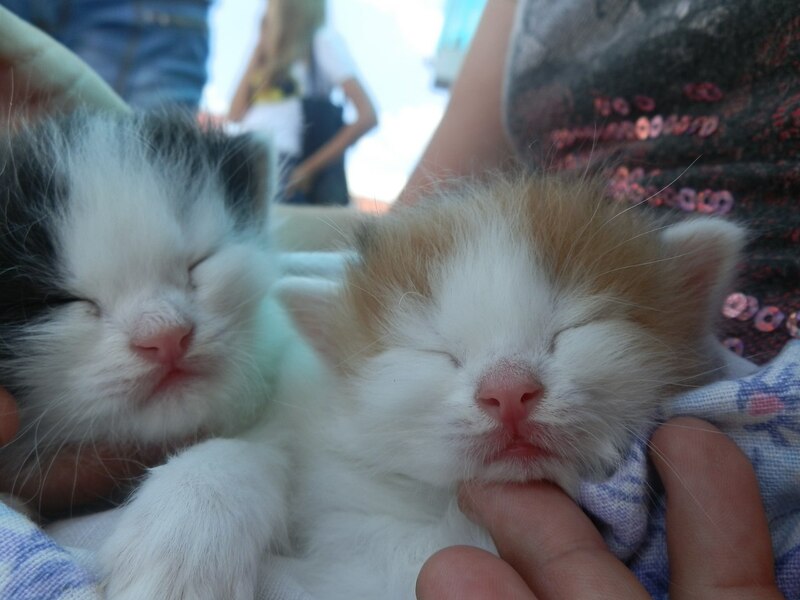 They were not even a month old and had to be fed from a syringe. 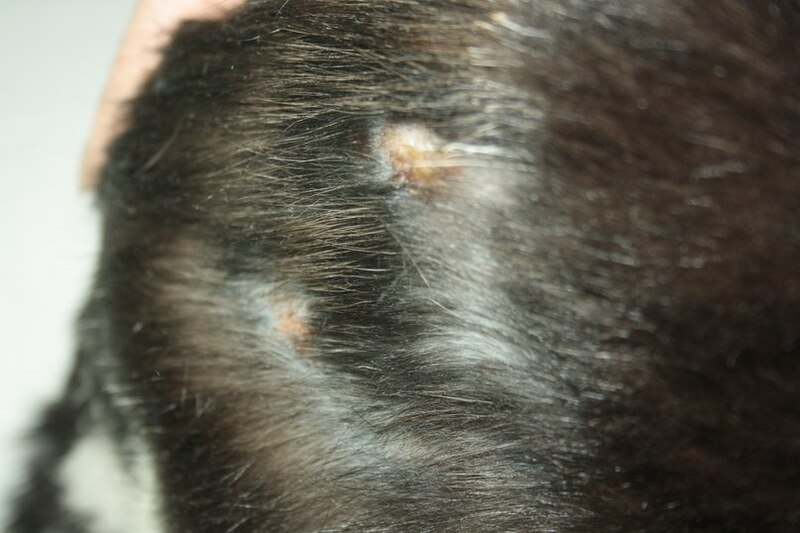 Due to the unhappy start of their lives on the street the kittens got sick with different infections (fungal infection, diarrhea, herpes virus). 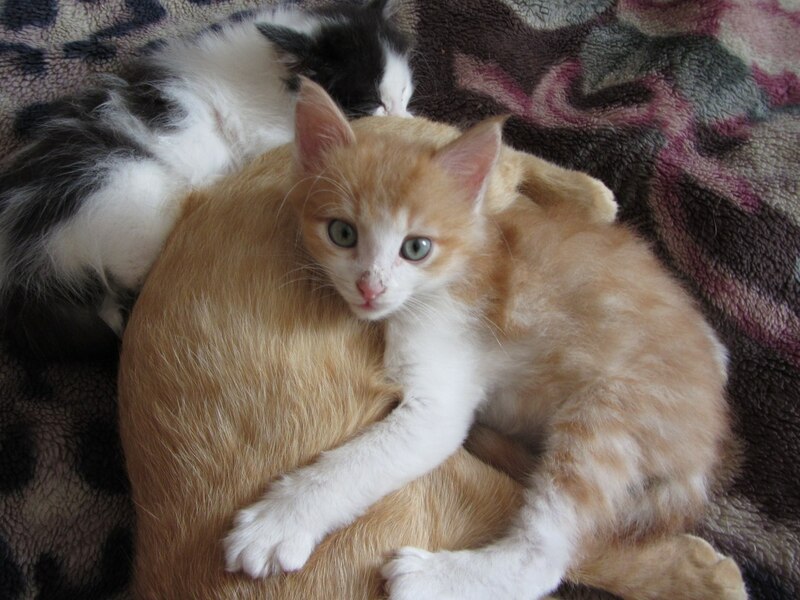 After a long recovery and tedious work of the foster parents, the kittens became better. 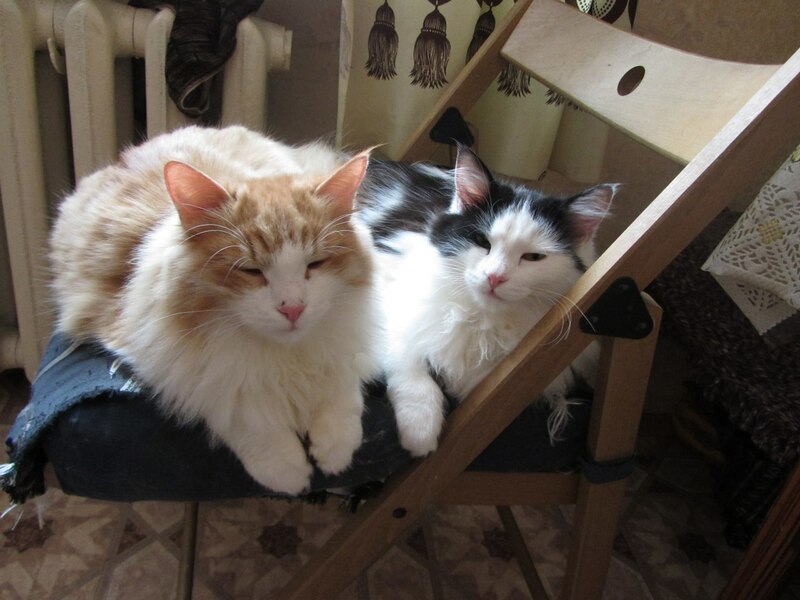 The volunteers tried to find forever homes for both kittens but they were always passed on. The foster family decided to adopt the pair after a few failed attempts to find a home for the kittens. Now they are healthy and happy. 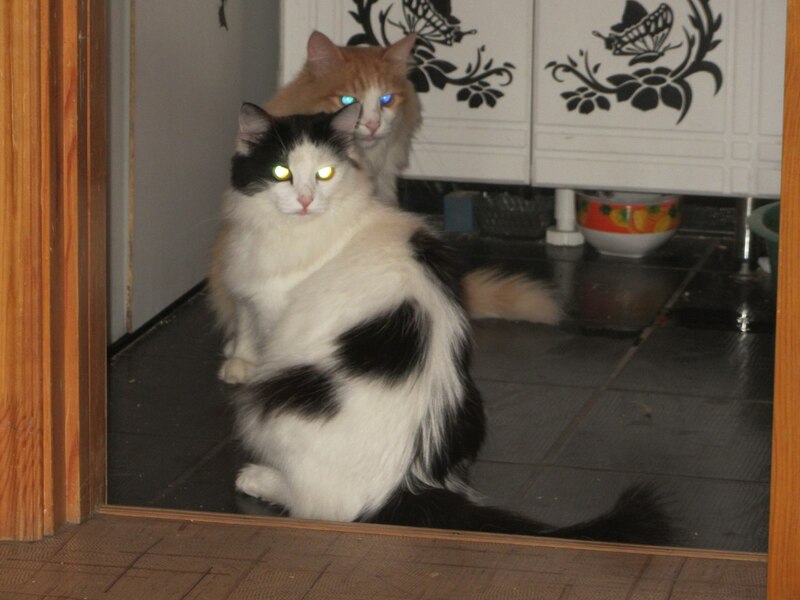 A boy and a girl grew into two big gorgeous cats! SV group is happy for them and want to thank you all for sharing their story! 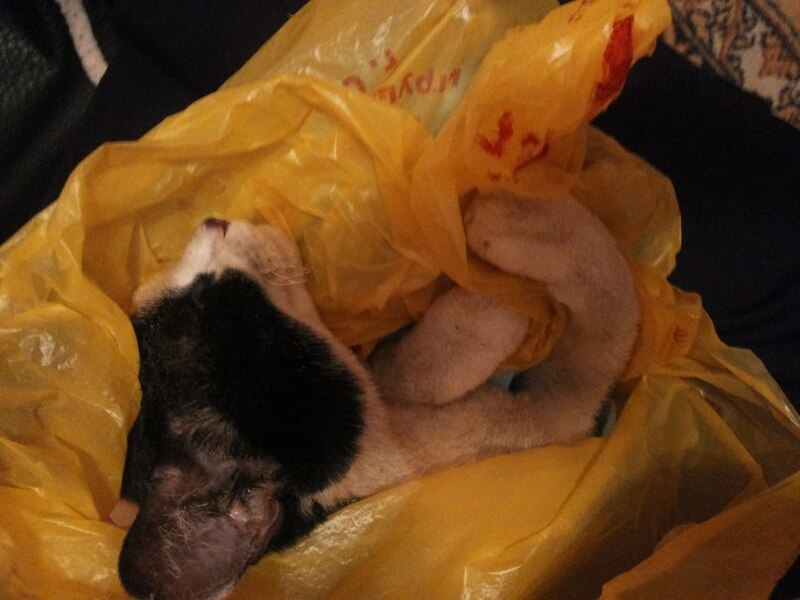 On October 17, 2014 Valeriya was on her way back from college when she noticed a cat sitting next to a supermarket’s entrance with a head down. There are a lot of homeless and stray animals roaming the streets of Russia, so this is not a surprising occurrence to see a cat or a dog or a puppy next to a house or a supermarket scavenging for food and warmth. 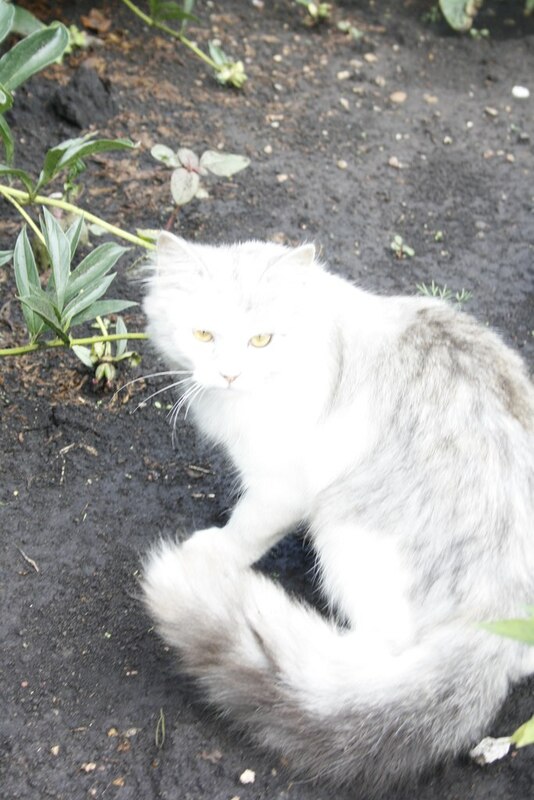 But this cat was different than others. 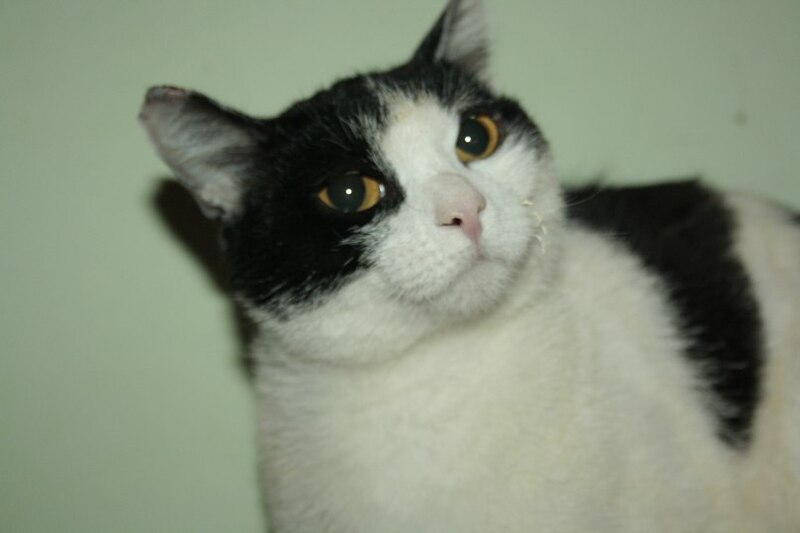 After the first glance at the feline, Valeriya thought that the cat was covered in snow but when she looked closer – the cat had burnt whiskers and her fur was burnt as well. 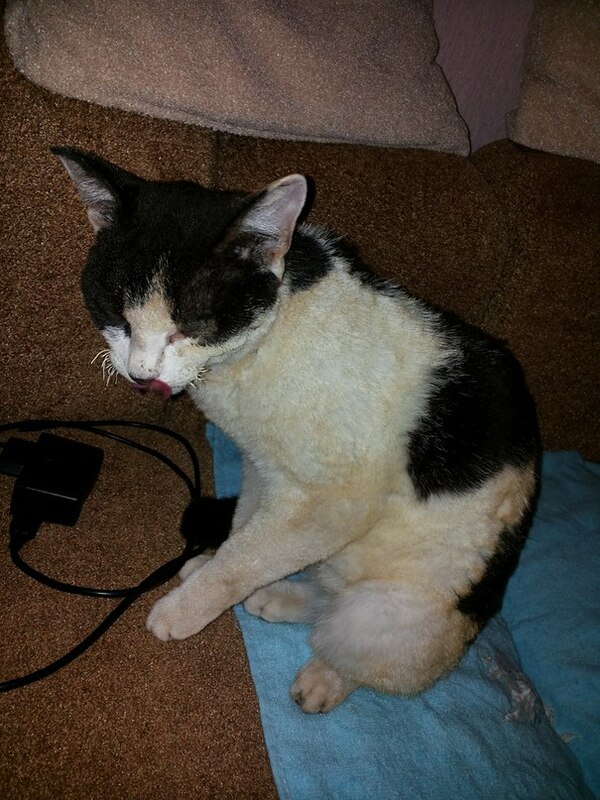 Also the poor feline was very emaciated. 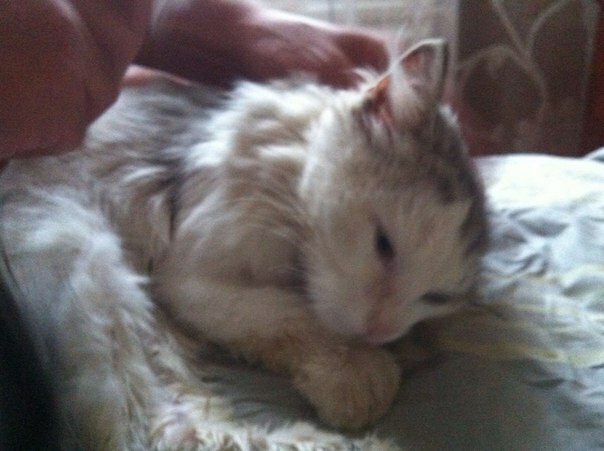 Valeriya could not just leave this poor thing there and she called her mother and told her with tears what hapened. 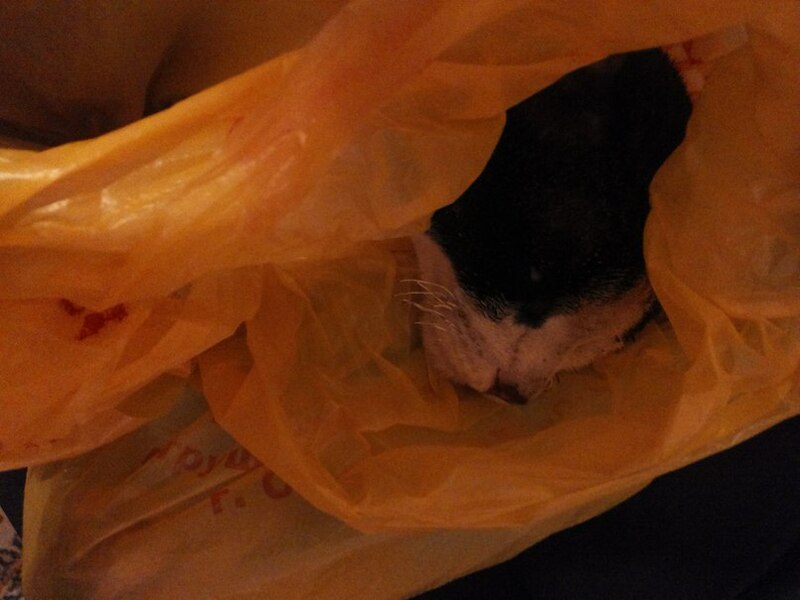 Valeriya’s mother told her to take the cat to the vet and bring home after, and this is exactly what she did. 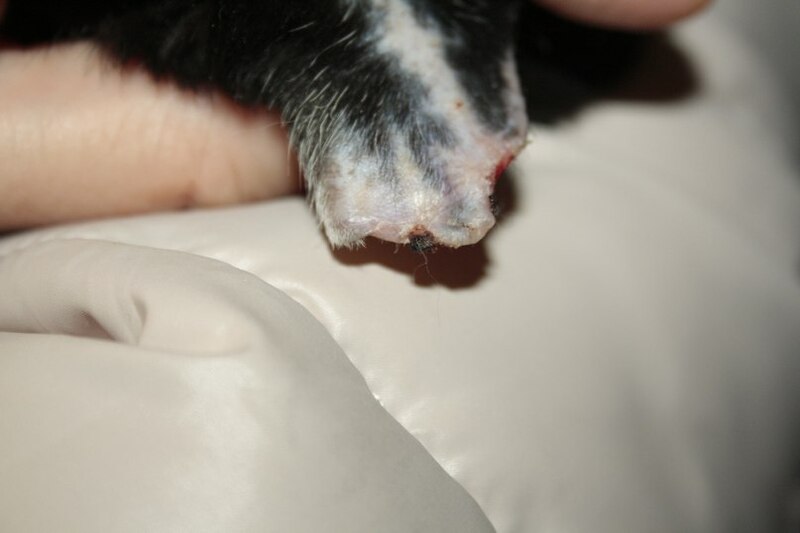 The vet confirmed that cat was previously torched and suffered some burns on her skin. After receiving a few injections the poor cat was released. 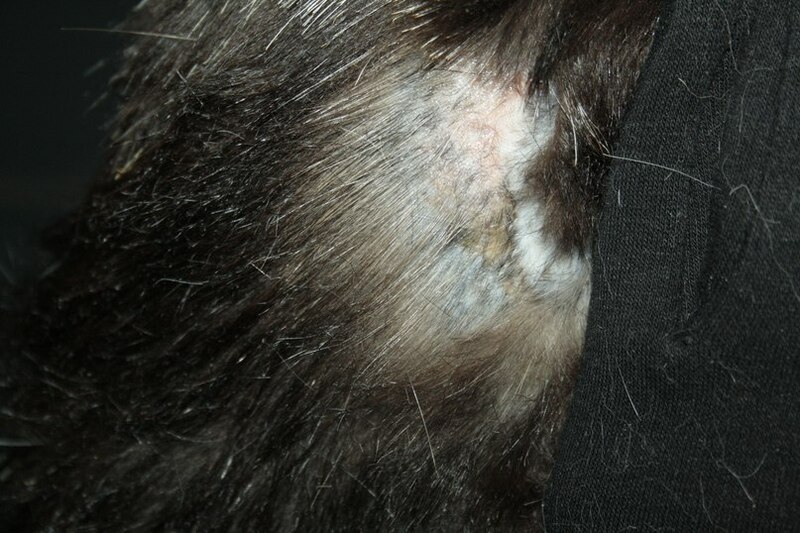 By the way this emergency care the vet provided for free. Valeriya took the cat home where she continued taking care of the feline and decided to adopt her even though there was already a cat in the house. This is a great story of a humane treatment of an animal! 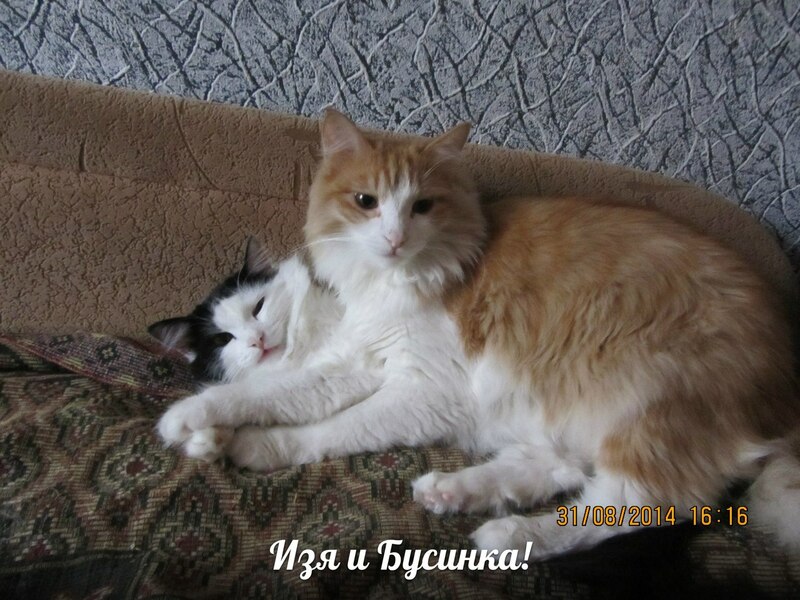 Thanks to Valeriya, her mother and the vet one more life was saved! Burnt whiskers and the coat. 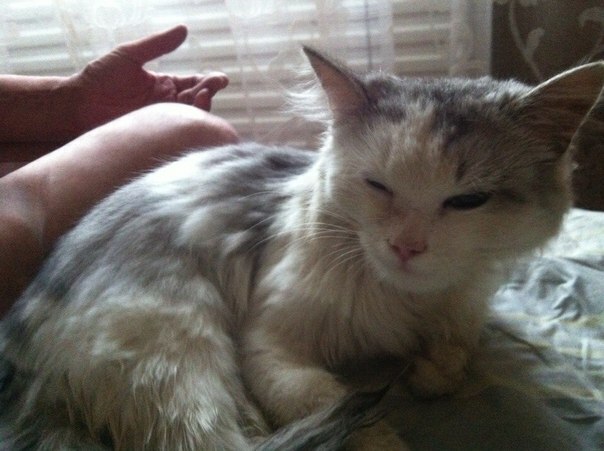 She slept very quietly in the house and started purring right away falling asleep on Valeriya’s lap. 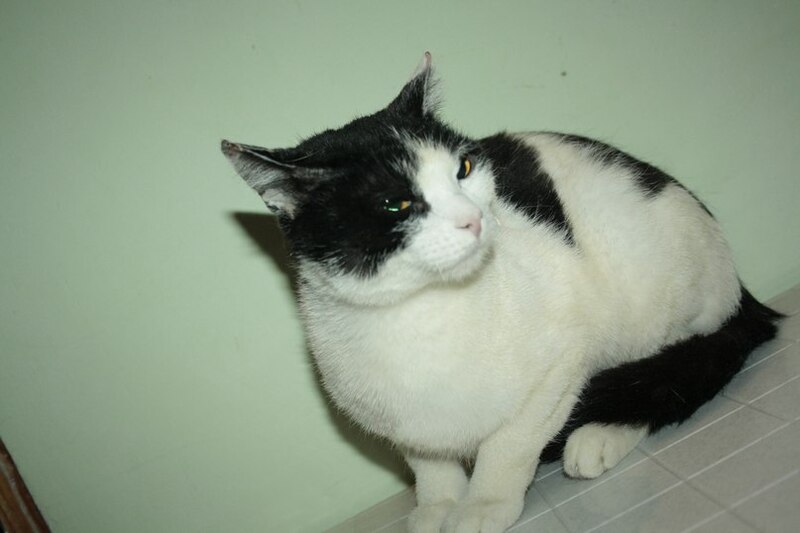 Now the cat is fully recovered and is about to be spayed by the SV group. 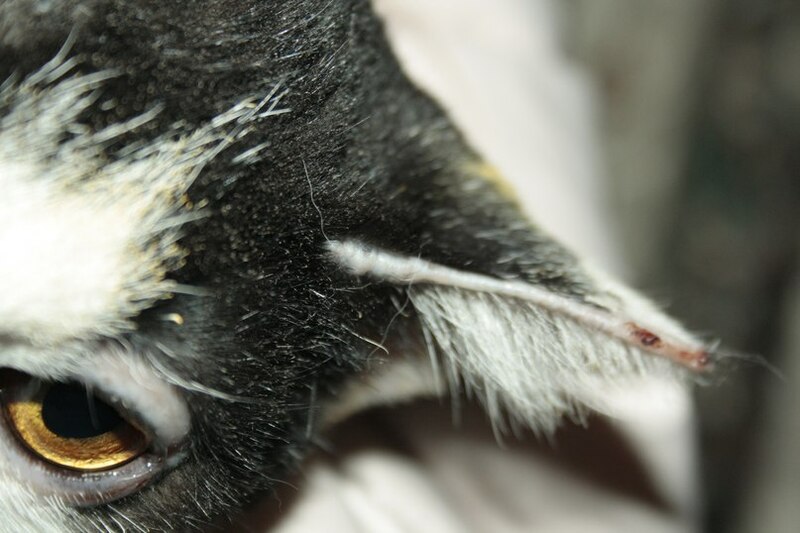 She still have some wounds on her ears and skin but doesn’t have any emotional wounds in her heart even after some human set her on fire. People be kind and protect those who cannot protect and speak for themselves!